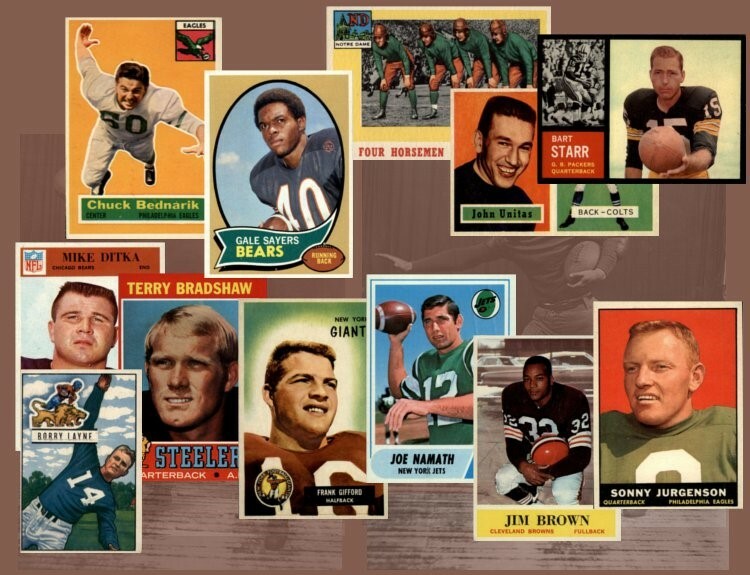 The 2007 Topps Football set included 440 cards. Subsets for the year included NFL Greats, All-Pros and Postseason Highlights. The set also featured 110 rookies. Notable rookies included in the 2007 Topps Football set are Adrian Peterson, Marshawn Lynch, Calvin Johnson, JaMarcus Russell, Brady Quinn and Patrick Willis. Showing 1 to 100 of 442 products.